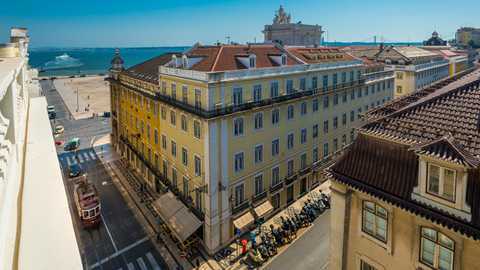 Real Madrid star player Cristiano Ronaldo has opened a new hotel venture in his home country as the superstar plans post-football life. 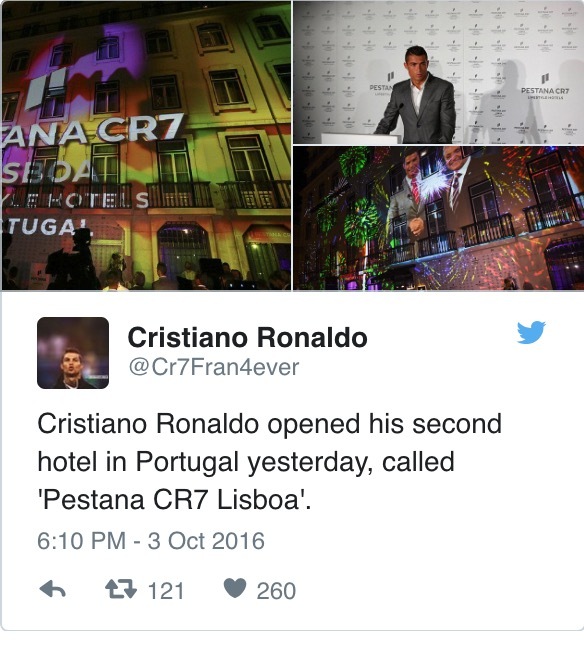 The Portuguese captain flew back to his native Portugal to officially open the Pestana CR7 Lisboa hotel. 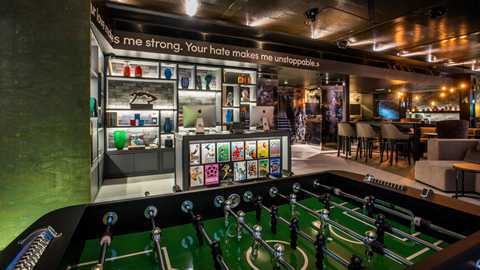 Speaking at the launch, Ronaldo insisted that he is keen to pursue several business ventures outside of football but hinted that he may have almost ten years left of playing. 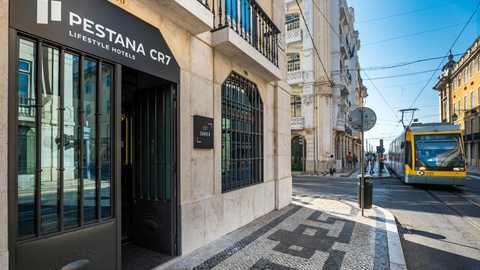 Ronaldo’s hotel is a luxurious 82-room establishment with rooms costing upwards of £200-a-night, with €1,250 the going price for a stay at the rooftop CR7 suite, which comes fully equipped with a 48″ HD TV, PlayStation 4 with virtual reality glasses & games, and cardio work-out equipment (because everyone exercises when they stay at hotels). 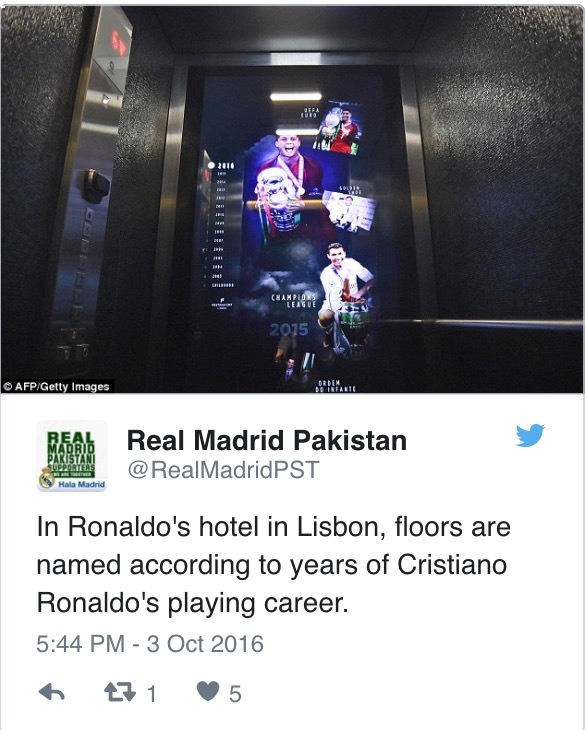 “The CR7 experience begins as soon as guests step in the lobby from the animated screens in the lifts that explore Cristiano Ronaldo’s life story to the surround sound sensors in the staircases which project the sounds of cheering fans in a football stadium,” the blurb reads. 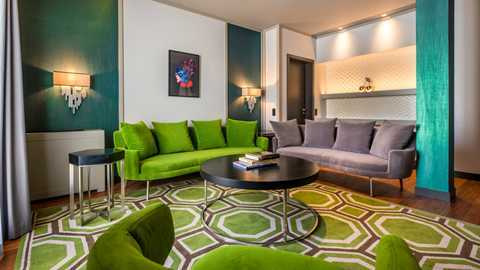 “In the rooms, the world of sports continues with a detailed sequence of seven footsteps on the carpets that replicated the real sprint of Ronaldo.